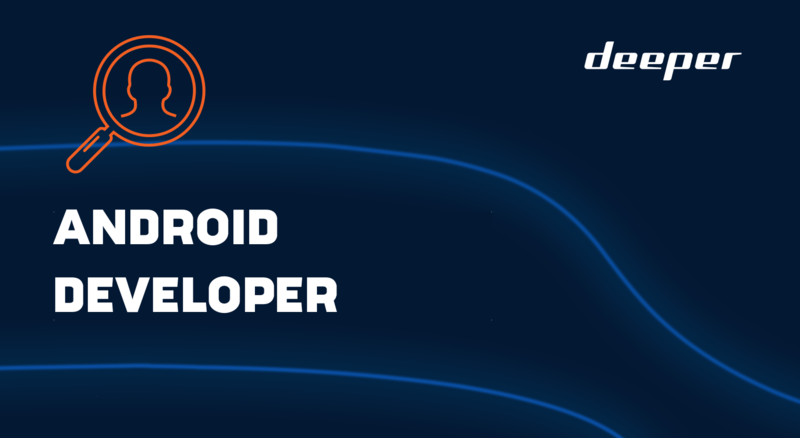 Please send your CV in English, to career@deeper.eu. Please use the subject line “ANDROID DEVELOPER”. Please note, only candidates selected for an interview will be contacted.